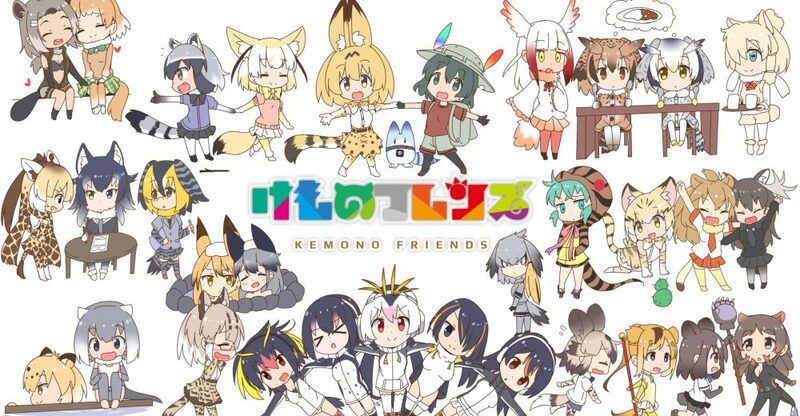 Japari Park is an untamed paradise where many humanoid animals, known as “Friends,” live their everyday lives in all corners of the natural environmental park. One lazy afternoon in the savannah area, the energetic Serval encounters a peculiar new Friend. Curious, she swiftly takes down the Friend, named Kaban, to try and discover what species she is. To Serval’s disappointment, not even Kaban herself knows the answer.